Rolling Sky is another awesome skill game by Royale Gamers. 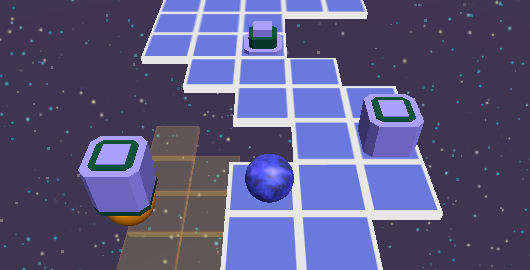 In this game, you need to guide the moving ball to avoid obstacles and falling platforms. Try to collect all the diamonds in every level. Posted on Thursday, February 15th, 2018. Follow any responses through the RSS 2.0 feed.